Hebrew Public is now on AmazonSmile! 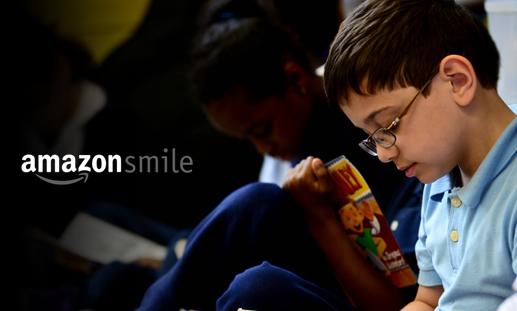 When you shop AmazonSmile (smile.amazon.com) and select Hebrew Public as your organization of choice, the AmazonSmile Foundation will donate 0.5% of the price of eligible purchases to Hebrew Public. Simply click here (http://smile.amazon.com/ch/26-4077251) when prompted to choose a charitable organization, type in National Center for Hebrew Charter School Excellence (which is our formal, incorporated name). After searching, click the ‘select’ button next to National Center for Hebrew Charter School Excellence. Have fun shopping and THANK YOU!! !